We've noticed that your email account is almost out of the limit, which may cause a failure in your mailbox, or you may be unable to receive or send multiple emails. 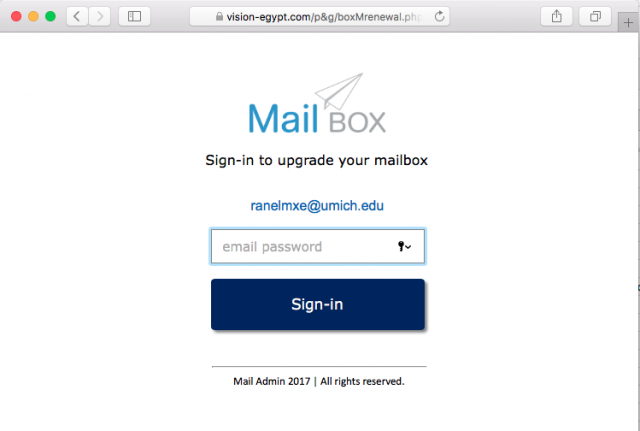 To continue using your mailbox, you need to upgrade your mailbox quota immediately. This service is free. Once the upgrade is complete, your mailbox will work effectively. Failed to update your email account may be permanently disabled.